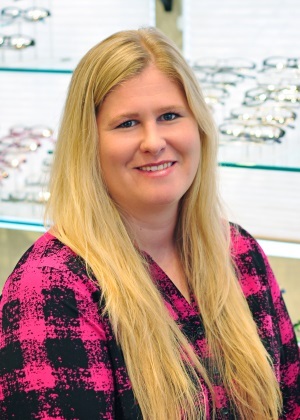 Tonya joined our team in 2017 and uses her exceptional multi-tasking, organizational and detail-oriented skills to fully prepare each and every appointment and keep the front office running smoothly. Tonya has lived in the valley for many years. While not working she enjoys hiking, camping, and horseback riding.